Author and historian Helen Stagg signing a copy of her newly released social history of the Lock construction workers at one of the Book Launches in 2015. Adelaide: Digital Print, Print on Demand, 135 Gilles St Adelaide, 08 82323404 Order here! Mildura: Book City, 58 Langtree Avenue Mildura & Mildura Visitor Information Centre. 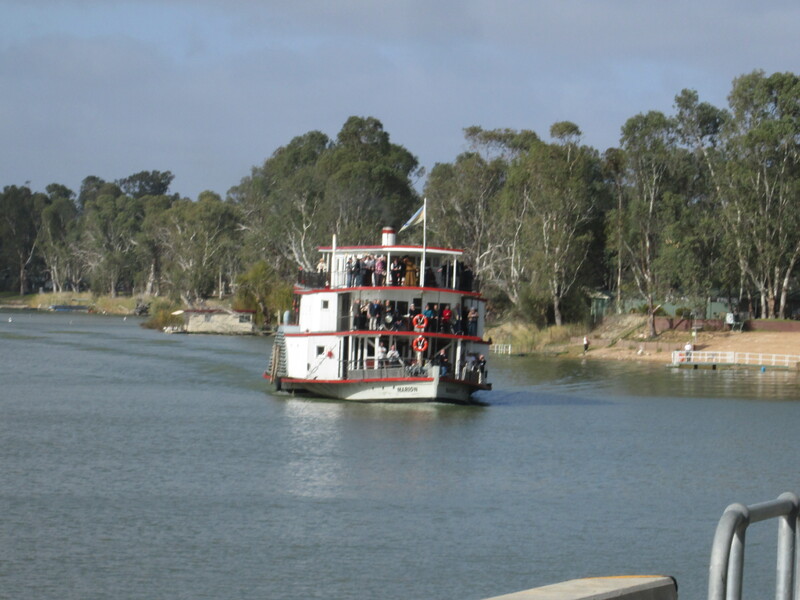 Mannum: Mannum Dock Museum and Information Centre, 6 Randell Street. SA’s Best Kept Secret: Swan Reach Museum, South Australia. 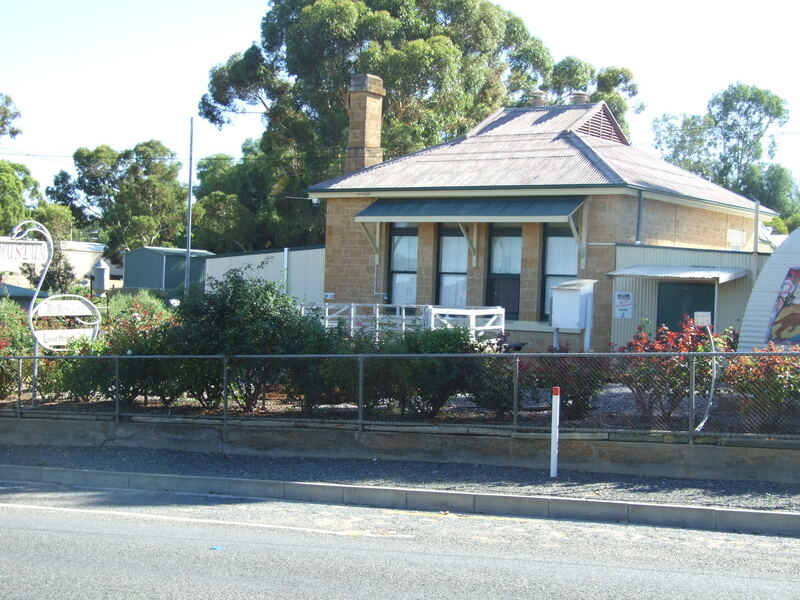 The museum’s significant collection includes Aboriginal artefacts, agricultural and domestic equipment from a farm in the Galga area and other fascinating memorabilia from bygone eras. Take the path outside and more intrigues from the past await. Of special importance is a purpose-built shed dedicated to telling the history of Lock 1 and the ferries in the district. Included in the display are two vintage engines once used on the ferries, old machinery, tools and wooden patterns used to cast the steel ferry wheels, as well as a large photographic collection of the ferries in the district and the construction of Lock 1. Next is a small blacksmith shop made from old native pine and flattened tar drums which houses a collection of blacksmith tools and one wall is dedicated to a collection of rabbit and dingo traps. You will also find an old telephone exchange building, containing one of the State’s last manual telephone switchboards, and a sound proof box used to send and receive telegrams via Morse code. From here the path, lined with rose bushes, passes old farming implements from the district leading back to the museum’s entrance. Take time to browse in the store there and support the small band of volunteers who work hard to keep our history alive. 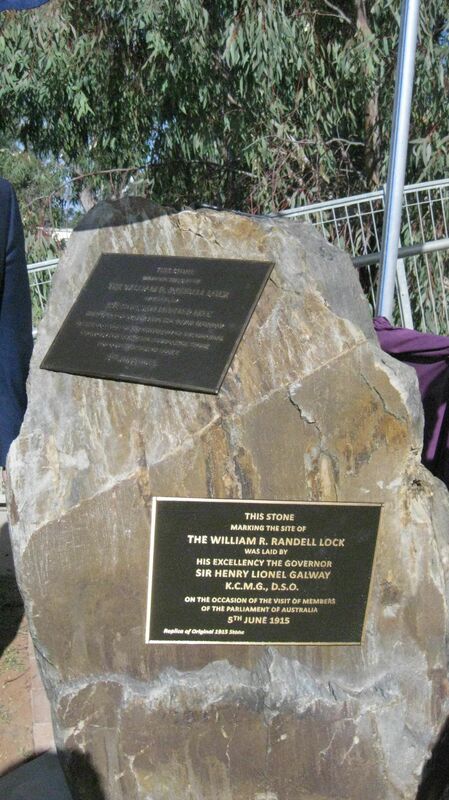 Phone 0885702019 or 0885702223 for more information or if you would like to purchase a copy of ‘Harnessing the River Murray: stories of the people who built Locks 1-9, 1915 to 1935.’ Your purchase will support the work of the museum. 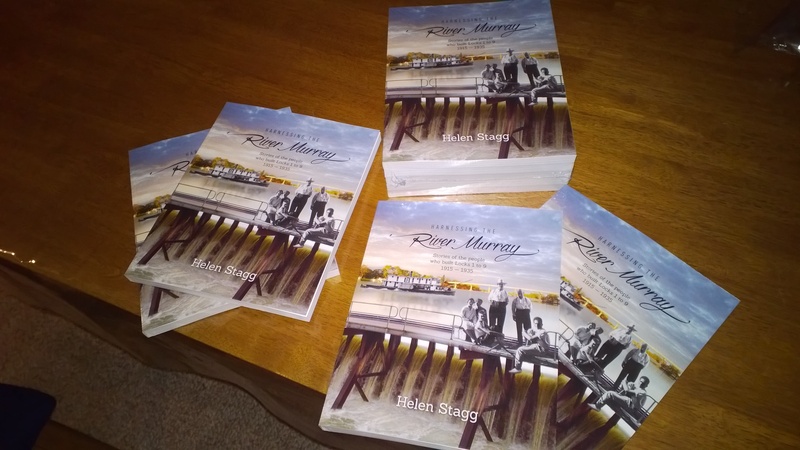 Harnessing the River Murray: reader feedback.